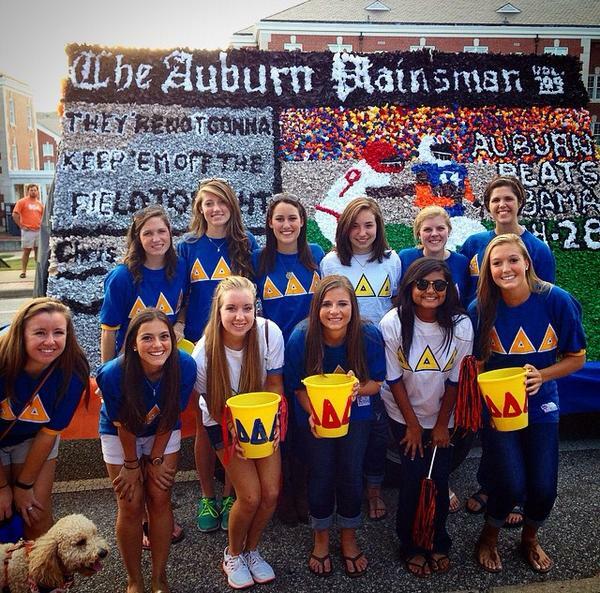 Auburn Tri Delta’s homecoming float was inspired by the front page of the Plainsman’s fantastic post-Iron Bowl front page. It’s at least good enough for second. 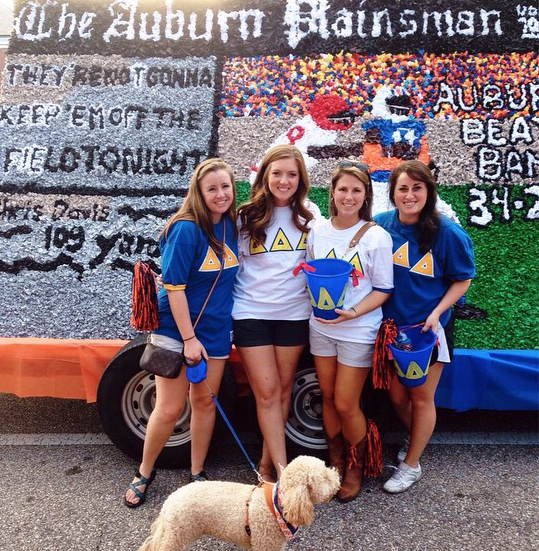 Related: 1976 Auburn homecoming float was getting high on ‘agriculture’.